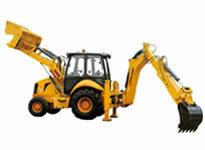 Sichuan Chengdu Chenggong Construction Machinery Co., Ltd., or "CG", began as a state-owned enterprise in 1950. 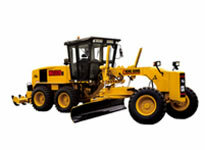 Sixty years later, we have become a professional manufacturer of wheel loaders, backhoe loaders, motor graders and more heavy equipment machines with outstanding technical support. 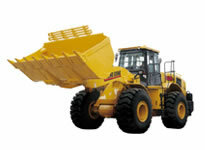 In recent years, we have received many national honors, including "China Famous Brand Products" for our "CG" ZL series wheel loaders in 2004, and "Famous Trademark of China" for our "CG" trademark in May 2009.